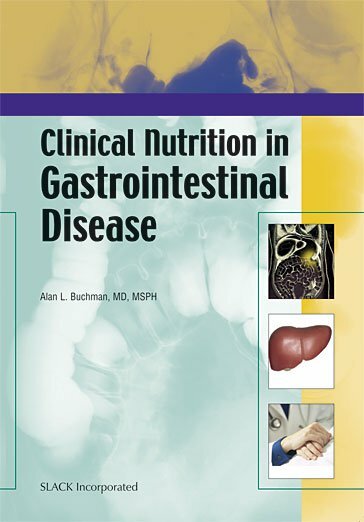 Question 9: A 65-Year-Old Male With Long-Standing Gerd Complained Of Recent Onset Of Progressive Difficulty Swallowing (Especially Solids) And Subjective Weight Loss. How Should I Evaluate The Patient? Question 1: Mr. Smith Is A 52-Year-Old Man Who Has Never Been On Ppi Therapy. After An Ed Visit For Chest Pain, He Is Found To Have Grade D Erosive Esophagitis. I Have Started Omeprazole 40 Mg Daily, And His Symptoms Have Resolved. 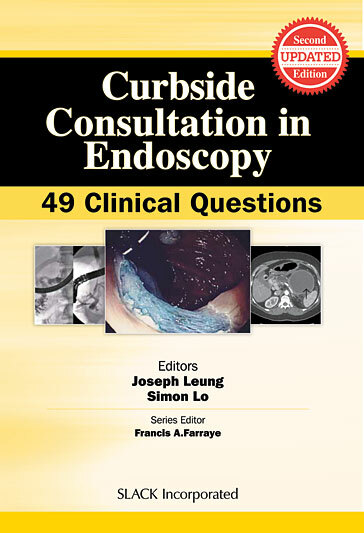 Does He Need A Follow-Up Endoscopy? Question 2: What Are The Indications For Endoscopy In Patients With Classic Gastroesophageal Reflux Disease? Question 3: Ms. Jones Is A 45-Year-Old School Teacher Who Has Reflux Controlled On Bid Omeprazole. She Does Not Like To Take Medications And Would Like To Consider Fundoplication. Is This Reasonable Given Her Good Response To Ppi Therapy? Question 4: How Important Is Surgeon Selection In Antireflux Surgery? Is The Laparoscopic Approach Now Standard Of Care For A Nissen Fundoplication? Question 5: A 55-Year-Old Man Is Referred For Evaluation For Antireflux Surgery. What Is The Appropriate Preoperative Evaluation Of This Patient? Is Esophageal Function Testing (Manometry) Needed? Question 6: What Are The Indications For 24-Hour Ambulatory Ph Monitoring? Which Of My Patients Should Have This Study “On Medications” Versus “Off Medications”? Question 7: My Patient Has Dysphonia That I Believe Is Due To Reflux, But Her 24-Hour Ph Probe On Bid Pantoprazole Was Negative. Are There Other Reflux Tests That I Should Consider? Question 8: Mr. Jones Has Classic Reflux Symptoms Even While Taking Bid Esomeprazole. I Have Considered A Ph Probe With Impedance To Document Non-Acid Reflux, But I Am Wondering What Therapy I Can Provide Even If This Test Is Conclusive? Question 9: What Is The Role Of Dietary Modification In The Management Of Patients With Reflux? Question 10: Are Any Specific Lifestyle Changes Better Than Others? Question 11: What Is The Optimal Use Of Over-The-Counter Antacids And H2 Receptor Antagonists In The Management Of Reflux Patients? 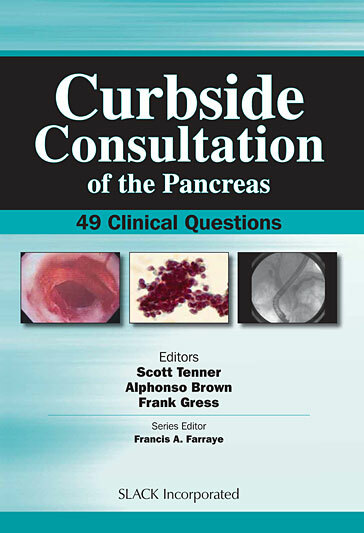 Question 12: Dr. Smith Suggested That I Add Ranitidine 150 Mg At Bedtime To A Regimen Of Bid Esomeprazole. Is There Any Evidence That This Helps Patients With Symptoms Of Gerd? Question 13: Is An Empiric Trial Of Ppi Therapy Efficacious In Patients With Suspected Gerd? In What Circumstances? Question 14: What Are The Choices For Therapeutic Trials (Doses And Length Of Trial) In Patients With Reflux Symptoms? Does This Mean That You Stop Ppis If They Are Not Effective? Question 15: What Is The Mechanism Of Action Of Antisecretory Therapy For Gerd? Question 16: A Pharmaceutical Rep Tells Me That Ppis Often Fail Because Patients Do Not Take Them As Directed. Is It True That Some Ppis Need To Be Given Before Meals, But Others Do Not? 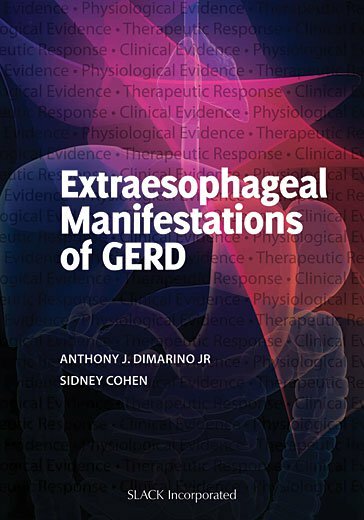 Question 17: What Are The So-Called Extraesophageal Manifestations Of Gerd? Question 18: Is The Diagnostic Approach To Gerd Patients Different Than Patients With Typical Symptoms Of Heartburn And Regurgitation? Question 19: Are The Therapeutic Choices Different For These Patients And, If So, How? Question 20: A Patient With Long-Standing Gerd Is Asymptomatic On A Once-Daily Ppi. He Wants To Know If He Needs To Take His Medication “For The Rest Of His Life.” Address The Long-Term Maintenance Therapy For Gerd. Question 21: What Is The Role Of An On-Demand Treatment In Maintenance? Who Is The Best Candidate? Question 22: What Is The Role Of Prokinetic Agents In The Treatment Of Gerd, And How Do I Know Which One To Use? Question 23: A Patient With Classic Gerd Symptoms Is Unhappy With His Current Treatment. What Is The Approach To A Patient With Continued Symptoms On Once-Daily Ppi? On Twice-Daily Ppi? Question 24: What Are The Short- And Long-Term Risks Of Proton Pump Inhibitor Therapy? Are Any Risks Of Clinical Importance? Question 28: Are The Pharmacologic Options For Barrett’S Different From Gerd? Have Ppis Been Shown To Have Any Effect On Barrett’S (Either Prevention Or Therapy)? Question 32: A Patient With Long-Standing Gerd Does Not Wish To Take Long-Term Medical Therapy And Inquires About The Options For Treatment. He Wonders If There Is Something He Can Do Other Than Antireflux Surgery? Is There A Role For Endoscopic Therapy For Gerd? Question 33: Are There Differences Among Ppis In Clinical Practice? Should I Ever Consider Switching Among Different Ppis For Patients Who Fail To Respond? Question 34: Is There A Role For A Combination Of Proton Pump Inhibitors And H2 Receptor Antagonists In A Patient With Gerd? Question 35: What Is Nocturnal Acid Breakthrough, And What Is Its Clinical Importance? Is Zegerid Really Any More Effective In This Group? Question 36: What Is The Role Of Helicobacter Pylori In Gerd? Do All Patients With Gerd Need To Be Tested For Helicobacter Pylori? Question 37: Ms. Smith Went To The Er With Chest Pain That Was Determined To Be Noncardiac. Serologies For H. Pylori Were Found To Be Positive In The Ed. I Have Considered Treating Her But Have Heard That This May Worsen Her Reflux. What Should I Do? Question 41: How Does Pregnancy Affect Gerd? Is Gerd In Pregnancy A Risk For Long-Term Reflux? Question 42: What Are The Treatment Options For Gerd In Pregnancy? Question 43: A 45-Year-Old Gentleman Comes To You Following A Laparoscopic Nissen Fundoplication 5 Years Ago. He Now Has Recurrent Gerd Symptoms. How Common Is This? 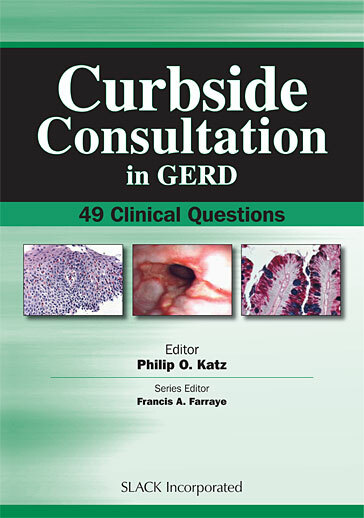 Question 44: What Is The Association Of Obesity And Gerd? 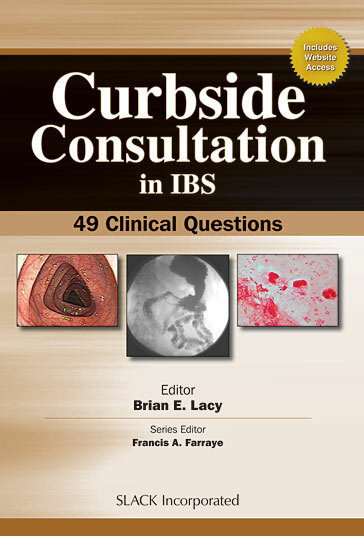 Question 45: Is Bariatric Surgery Good For Reflux? Question 46: Is There A Gender Difference In Reflux Disease? Does This Affect Treatment? Question 47: What Are The Ethnic Differences In Gerd Presentations? Question 49: I Know That Reflux And Eosinophilic Esophagitis Can Lead To Dysphagia And Eosinophils On Esophageal Biopsy. How Do I Differentiate These Two Diseases? Question 24: What is the Relationship between GERD and IBS? 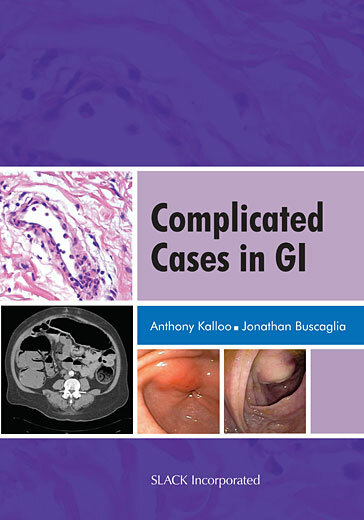 Question 25: What Other Common GI Disorders Occur in Patients with IBS? Question 36: My Patient Has Reflux Esophagitis In Spite Of Daily Omeprazole. His Serum Gastrin On Omeprazole Is 750. 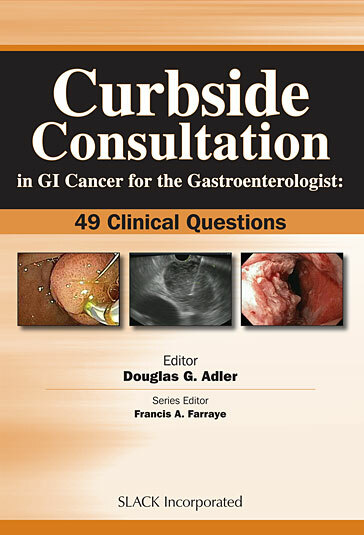 What Is The Next Step In Evaluation For Gastrinoma?